What timepieces can expose your perfect style and a great sense of taste in the best way? 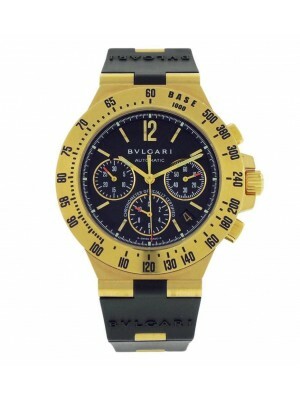 Of course, these are watches of the Bvlgari company producing not only luxury accessories but also deluxe timepieces with sophisticated mechanisms and attracting cases. Possessing Bvlgari products means showing your status and noble origin, as only real connoisseurs can evaluate masterpieces made by the best watchmen of the world. 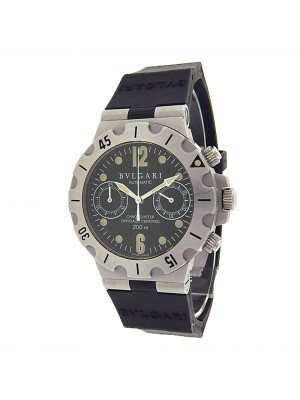 Bvlgari timepieces combine extravagance, precision, and craftsmanship. From the very moment Sotorio Bulgari founded his brand back in 1884, the success of the company was predetermined due to the deliberate approach to jewelry and watch manufacturing. 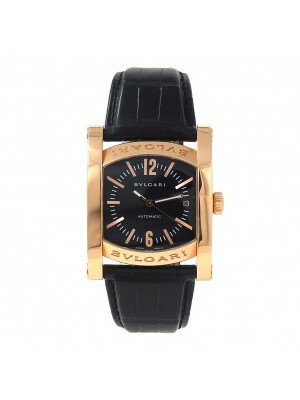 After the World War II when the company started using Romans gold techniques, the new era of Bvlgari began. 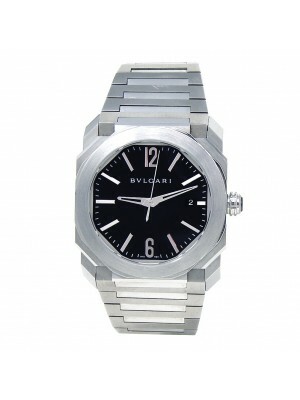 After fifty years of watch production, the Bvlgari company reached the top of success by creating elegant and expensive timepieces made of the best materials. 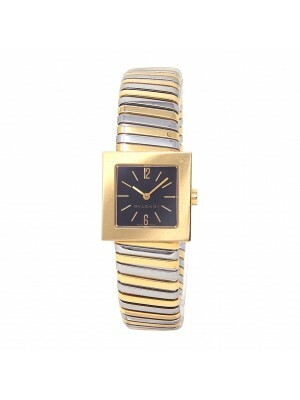 Starting from 1980, the entire manufacture of company’s watches was moved to Neuchatel, a city in Switzerland. 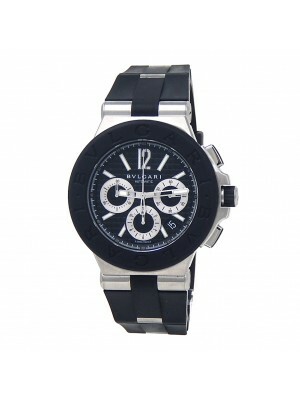 The brand is the leader among modern watchmaking companies producing luxury watches for men and women. Together with marvelous jewelry and perfume, the famous brand creates such exuberant accessories as timepieces for men and women. 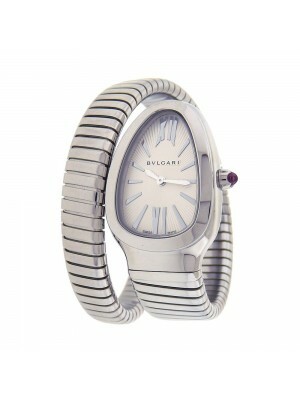 Bvlgari watches of high quality are decorated with precious gems and metals. Masterpieces of the brand can be called the fusion of the traditional jeweler’s art and the newest watchmaking technologies. 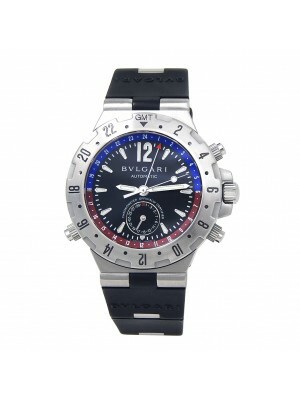 Technical excellence and marvelous assemblage attract attention of collectors from different countries who search for both latest novelties of the brand and pre-owned Bvlgari watches to add them to their collections. Due to the popularity of the brand, the production started to grow in 2001 by engrossing other companies. 52 firms and more than 4000 workers are the inheritance of the Bvlgari fashion house for today, and this is not the end. This great brand continues to conquer the fashion market day by day by innovating its manufacturing and improving the quality of products. You don’t have to be an expert to distinguish original watches of the brand from numerous bad and good copies that exist on the market. You only need to have a closer look at details of the assembly and design of your timepieces. Every little mechanism is made with pinpoint accuracy and immaculacy. 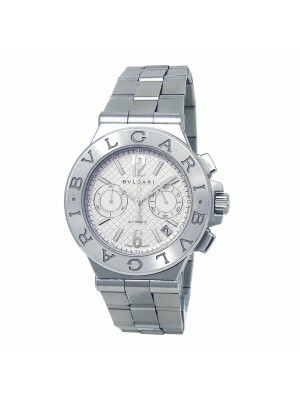 All the signatures of watches should be of the same size and engraved similarly. Each element of these luxurious timepieces should be polished smoothly. Precious gems must be encrusted accurately at similar intervals. In other words, pay attention to the quality of materials and the overall look because copies are made poorly. 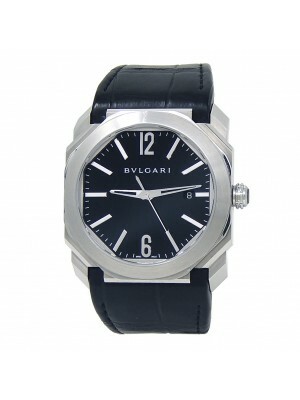 Among the great number of watch manufacturers, the Bvlgari company is one of the most reputable and famous firms. This honorable jewelry brand is the most famous firm producing luxury watches, accessories, and perfume for wealthy people. Mechanisms of their timepieces are full of sophisticated details making these products work better and longer. The style and design of the famous company are easily recognizable. When wearing the Bvlgari products, one can feel the power of the past and future. Purchase only high-quality accessories, which will serve you for many years.